THE crowd milled around the politician after he delivered a speech at the Mikhelson arms factory in Moscow. Communist leader Vladimir Ilyich Lenin looked like an ordinary Russian. But he was a charismatic man who enjoyed talking to the public so his bodyguards never stood between him and those who wanted to meet him. As Lenin stood chatting, a pistol was fired at him. One bullet struck him in the shoulder, another in the jaw and the neck and a third passed through his coat, hitting the woman to whom he had been talking. It was not the first time an attempt had been made on Lenin’s life, so militiamen and Red Guards stationed at the factory sprang into action. 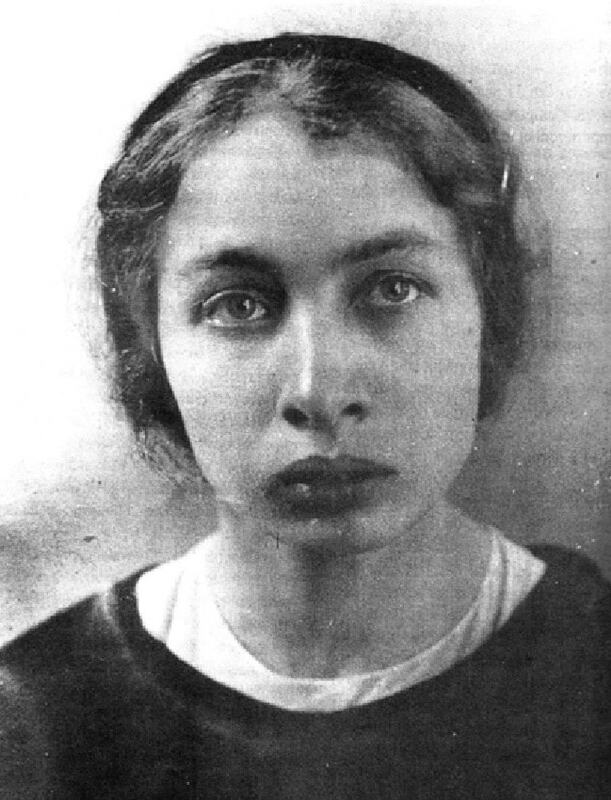 A suspect named Fanya Kaplan, said to have been a member of the Socialist Revolutionary (SR) party, was captured and detained.